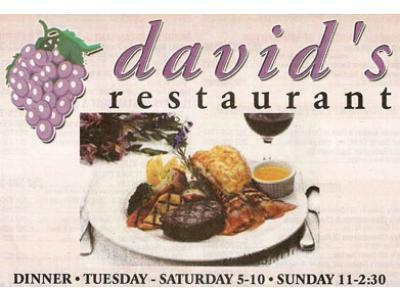 Enjoy fine dining at david's restaurant in uptown Roanoke Rapids. Chef David Watson prepares classic fare with a signature flourish. Enjoy sumptuous cuisine from around the world, including such specialities of the chef as filet mignon and scampi, flounder stuffed with crab imperial, Hatteras fish soup, Steak Neptune, Big Jack's Steak, Tournedos Carpet Bagger Style, baked Canadian lobster tail, veal topped with Sauce Bearnaise and panned shrimp, Maryland crabcakes, Steak Diane and more. 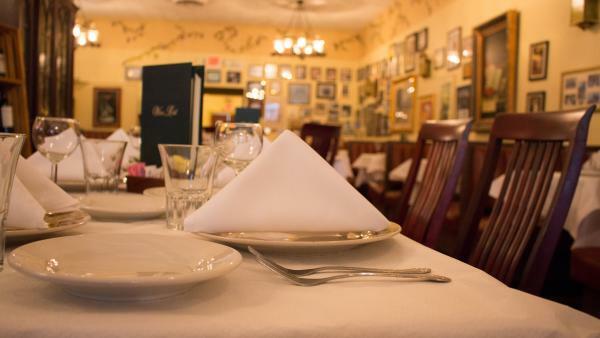 A full bar and extensive wine list are available. 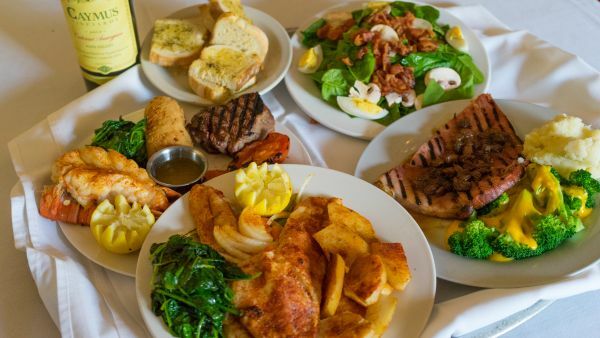 Don't miss david's famous Southern Sunday brunch! Special diets and vegetarians are accommodated.